Travelers and Adventurers seek a carryall which handles a maximum amount of items in a minimal amount of space. We are always searching for the perfect pack. 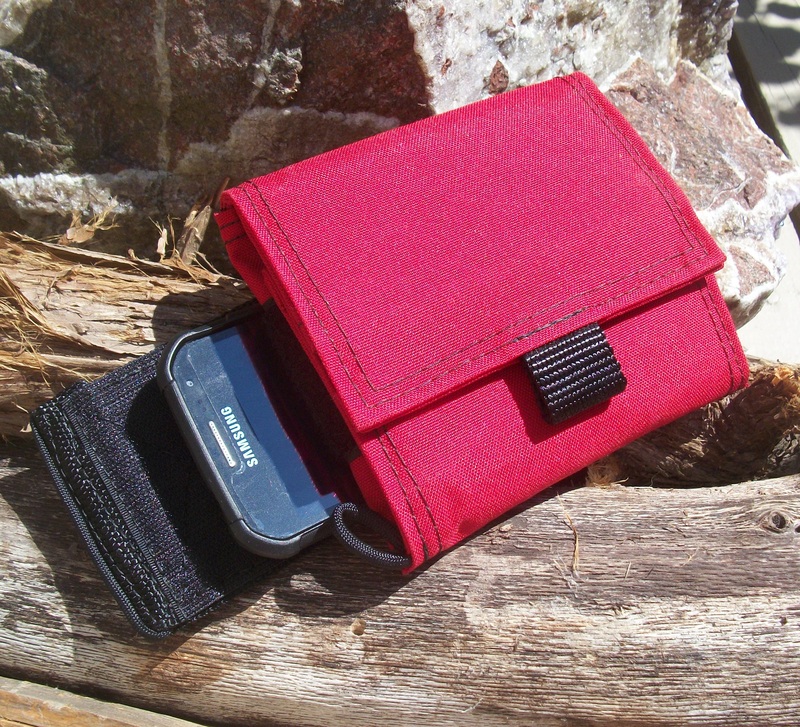 The Julpak fills the gap between the minimalist wallet and the bulky bags on the market. With its versatile, lightweight design, you can carry your essentials with a smart, polished look. 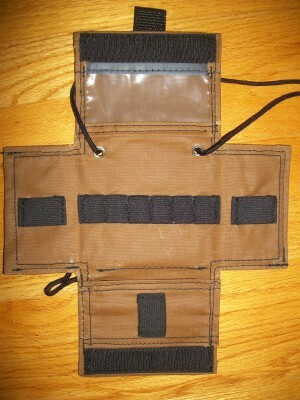 Best of all, Julpak’s patented “expand-collapse” layout can accommodate a surprising amount of personal gear. 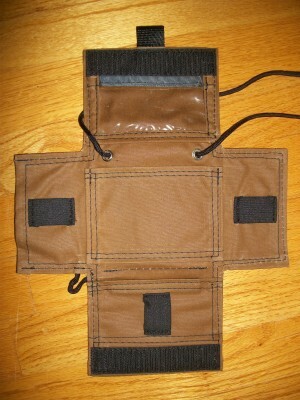 The Julpak is an original, hand-crafted pouch that unfolds flat with a plurality of pockets. It is designed to be something that people use often and to be multi-functional. You can wear it on a belt or carry it as a cross-body bag, a shoulder bag, a waist-pack, or tuck it into your cargo pocket or day pack. In addition, Julpaks are made with 500-Denier Cordura, water resistant for indoor or outdoor use, with many colors to choose from. Our world has become more mobile and at the same time less secure. Credit cards, driver’s licenses, passports, company badges, and hotel key-cards all have sensitive and personal information embedded into them. The Julpak offers protection for all of these personal items with a lining of RFID-shielding cloth (optional on some models). As a result, you can travel with the confidence of knowing your ID is secure.